Is Thomas Forrester heading back to SoCal to help take down "Uncle" Rick (Jacob Young) on The Bold and the Beautiful? B&B sent out a casting call for Ridge (Thorsten Kaye) and Taylor&apos;s (Hunter Tylo) missing-in-action son. The sudser is looking for a new actor to begin taping in June. 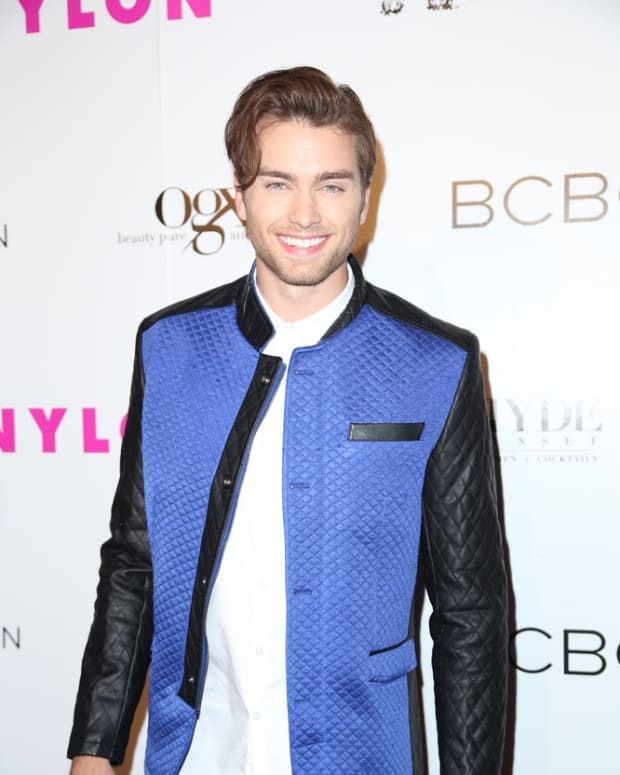 Former 90210 actor Adam Gregory portrayed the fashion designer and heir from 2010-2014. In story, Thomas is currently working in Paris at Forrester International. Thomas holds a five percent stake in Forrester Creations, the fictional fashion house at the center of the melodrama on B&B. With the rival Spencers plotting to take control of the family business, Thomas could play an integral role.